Illuminating the Excellent Path to Omniscience. 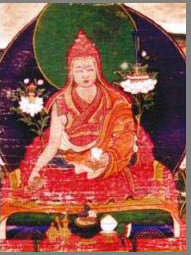 Notes on the Longchen Nyingtik Ngöndro by Jamyang Khyentse Wangpo. This is a guide to the stages of the daily practice of the Dzogchen Longchen Nyingtik Ngöndro.